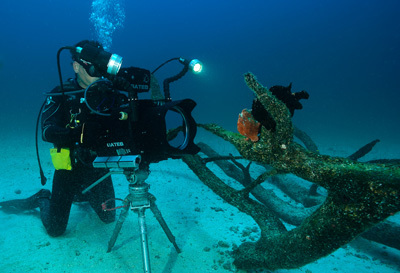 Many of us have probably been on a dive trip where we are the outcast, lugging around a bulky camera with strobes and lights, getting dropped by the group while we frame a shot, scolded by the dive master for not keeping up, and flying home with less than ideal shots. Once you've dived with a photo group, or better yet, a photo group with an operator that caters to photographers, you know you're in good hands. 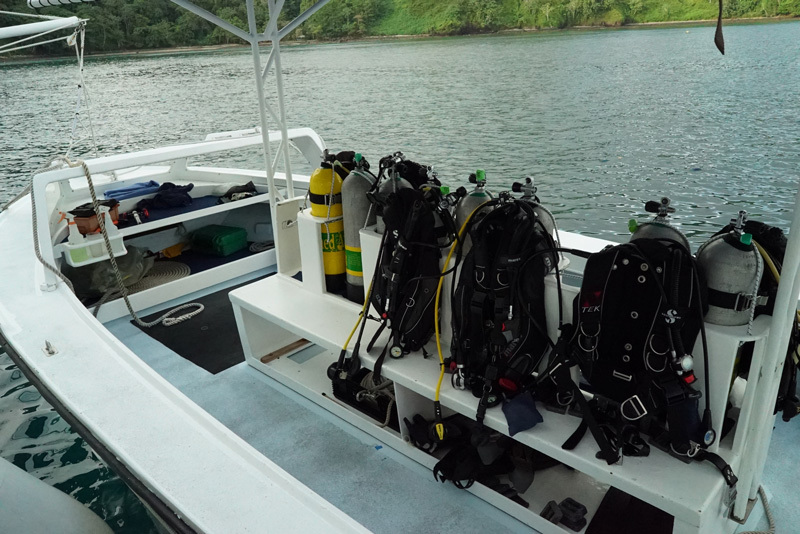 The best dive resorts and liveaboards make customizations to their dive schedules and facilities in order to make things easy, convenient and streamlined for photo and video shooters. 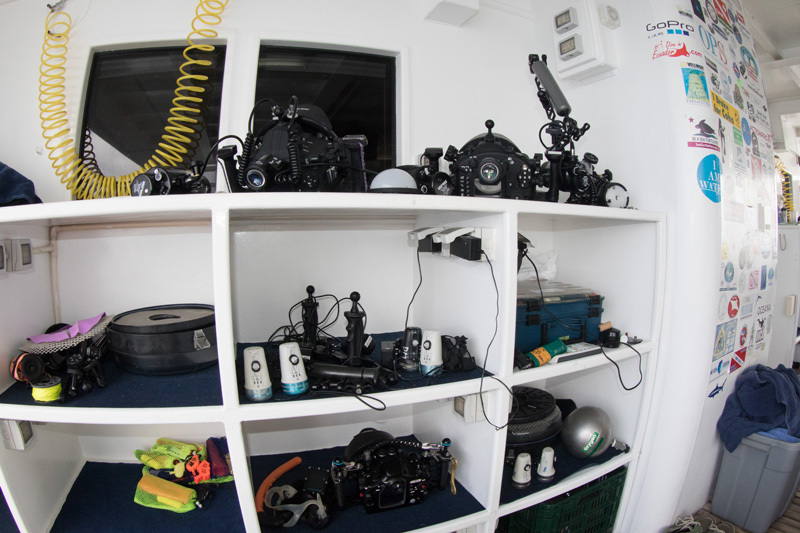 Below we highlight a few liveaboard boat features that will make diving (and all the photo gear processes in between) more streamlined and enjoyable. 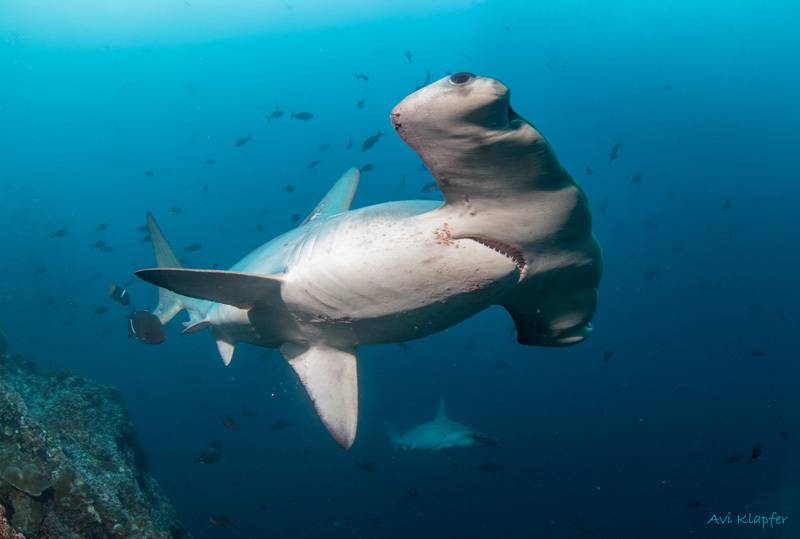 These photos are from the Undersea Hunter group, which runs liveaboard trips on their boats, the Argo and the Sea Hunter, to Cocos Island for incredible shark and big animal dive action. 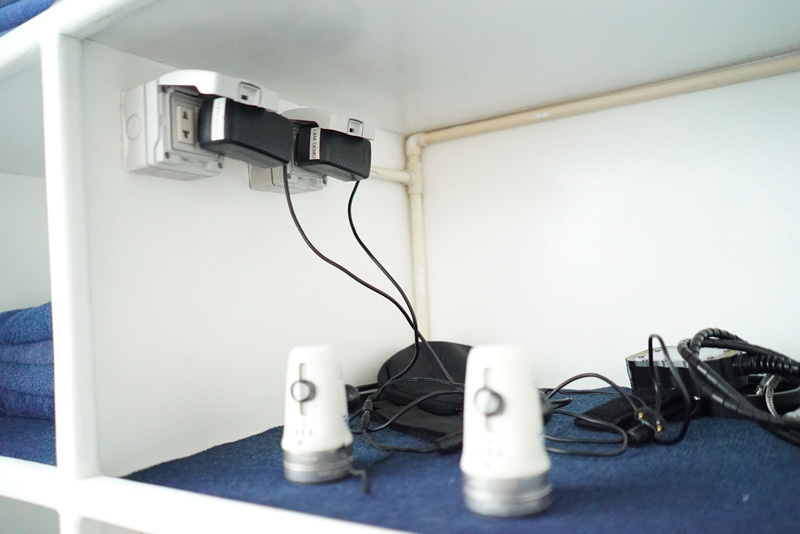 These charging stations are built right on the dive deck so that divers can get their batteries charging without having to change out of their wetsuits to enter dry areas during surface intervals. Air blowers are readily available for drying camera rigs before opening them up. 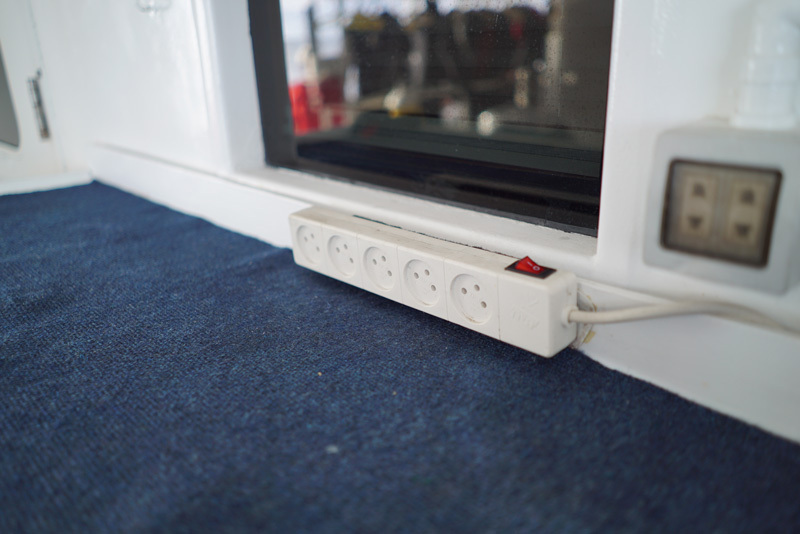 Each station has plenty of chargers - enough for all the lights, strobes and camera batteries we travel with. The skiffs on the Argo and Undersea Hunter have much more space than traditional RIB tender boats. 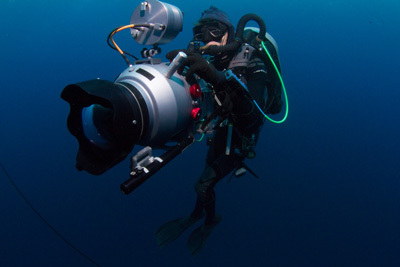 In open ocean areas like Cocos this is important so that divers can pad their cameras from the bumps of surface chop. The extra space also means that your dive buddy's fin won't get stuck in your sync cords when they back roll off the skiff. 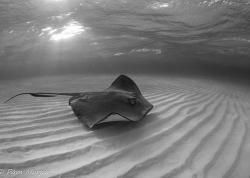 Working with dive staff and guides who know photo equipment helps you rest at ease during a trip. You can giant stride into the water knowing that they will grab your rig by the handle and not the fiber optic cord, set the camera somewhere safe after the dive, and look out for many other small things that could trigger floods, scratches or other damage. Good boat staff have sharp eyes that can even save your dive. They might remind you that the lens cap is on or that you forgot your focus light on a macro dive. 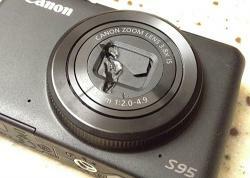 This is a huge help when trying to maximize the photo opportunities on every dive. It goes without saying that as a photographer you'll bring home more images at a subject-rich destination. 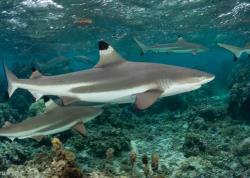 Macro critters are reefs are fairly consistent, but big animal hotspots can be hot or cold. It pays to do your research and speak to experts (i.e. the travel adivsors at Bluewater Travel) to make sure you're visiting during the best season for the encounters you have in mind, whether whales, mantas, sharks, schools of fish or any other big animal. 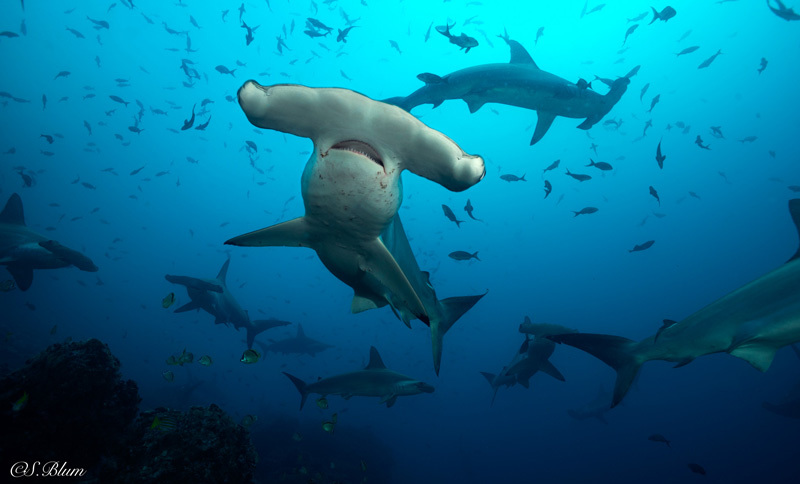 When the dive site is at its potential you'll reap the rewards... and be able to show the evidence to your friends!